The Institution paying attention to the healthy nutrition and students’ health by the service mentality of high quality gets the food service from the refectory ruled under the umbrella of the Institution. 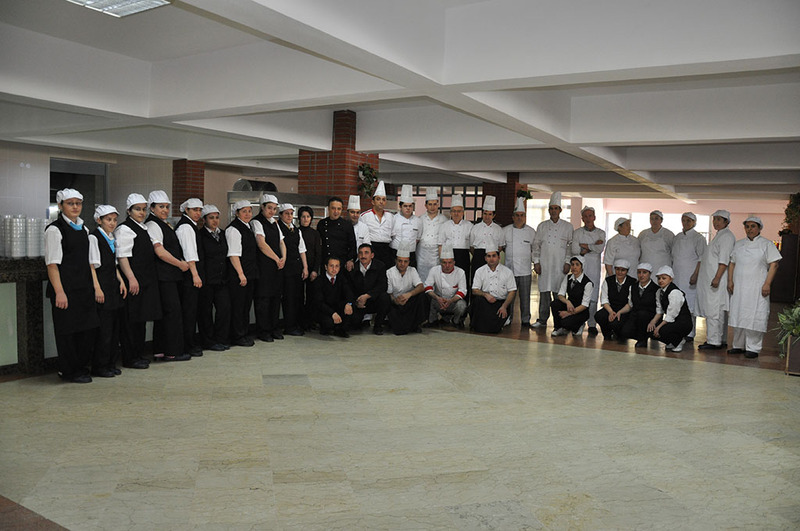 The meals are cooked by the professional team under the control of the school management. The menus are prepared by the dietitian and food engineer by taking the nutritional values and calories into account. 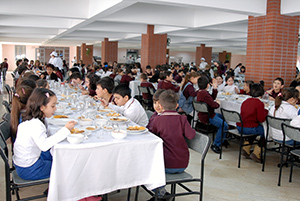 It is obligatory for the students at Marmara Education Institutions Kindergartens, prep class and 1st-4th grades to have the lunch. Our students might use the school cafeterias optionally. The menu is published in the website in every month. Moreover our kitchen provides service for the elegant invitations and organization.